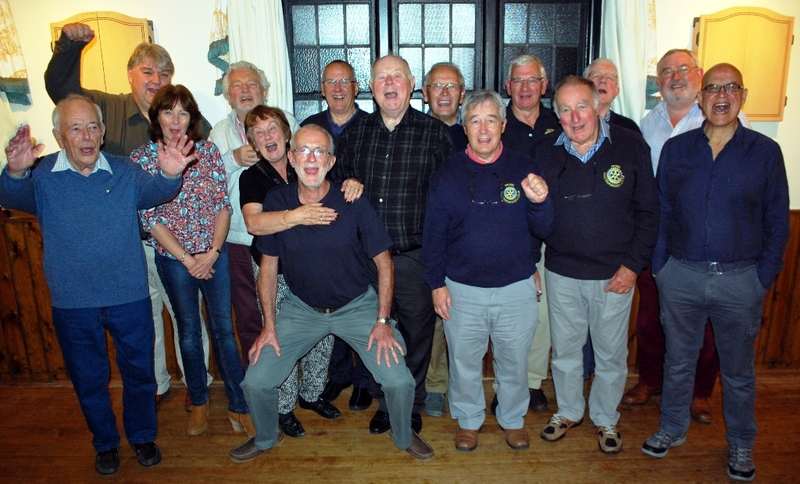 Last month the Devizes Rotary Club Skittles Team played against Frome Rotary Club at The Cross Keys in Rowde. Congratulations to Frome who came out on top … even against such outstanding opposition as Devizes Rotary Club! Posted on October 13, 2015, in Club Meetings, Skittles and tagged Devizes Rotary, Rotary Club of Devizes. Bookmark the permalink. Leave a comment.